Love the range and choice of shades you get in this. You'll never get bored! I would have loved to see the wet effect! 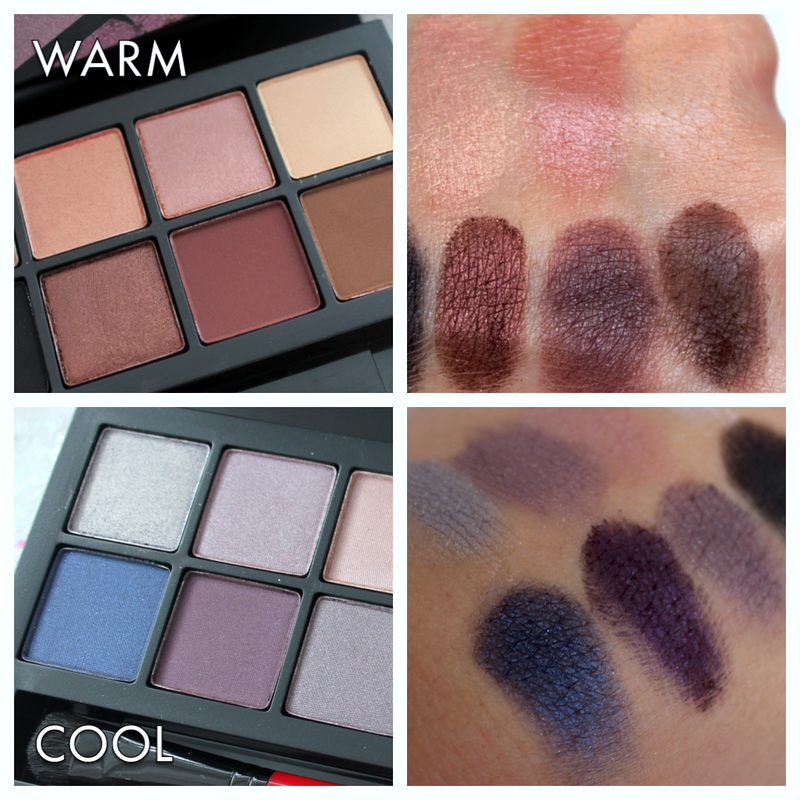 Have to swatch these myself, I was put off by the so-so reviews for the first palette, but this one looks better. This palette looks like something that would right in to my collection. 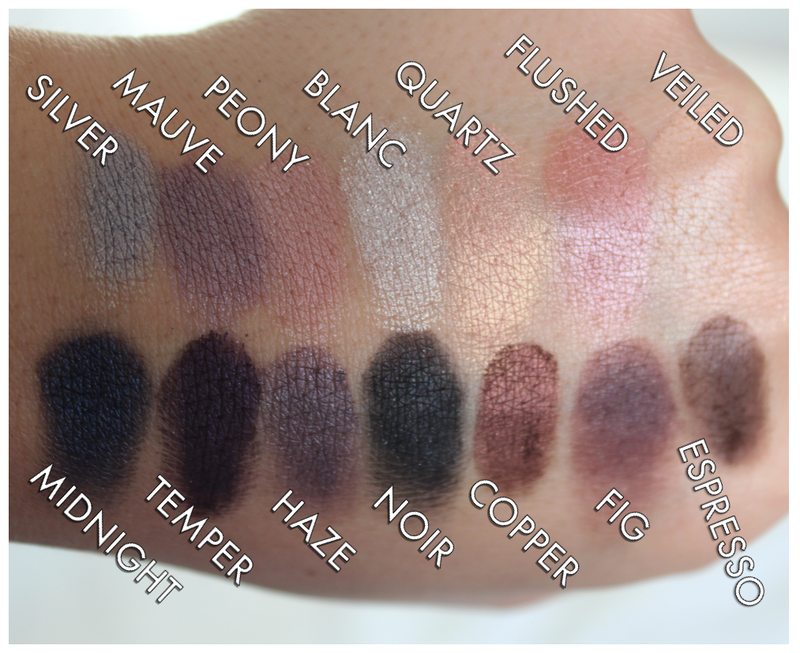 The swatches look lovely! I like the Smashbox 'Double Exposure' color quartz and flushed. My wife thought I would be pleased if Smashbox 'Double Exposure' was given as a birthday gift. I have the original, and I'm so tempted to get this one. I love the colour selection.